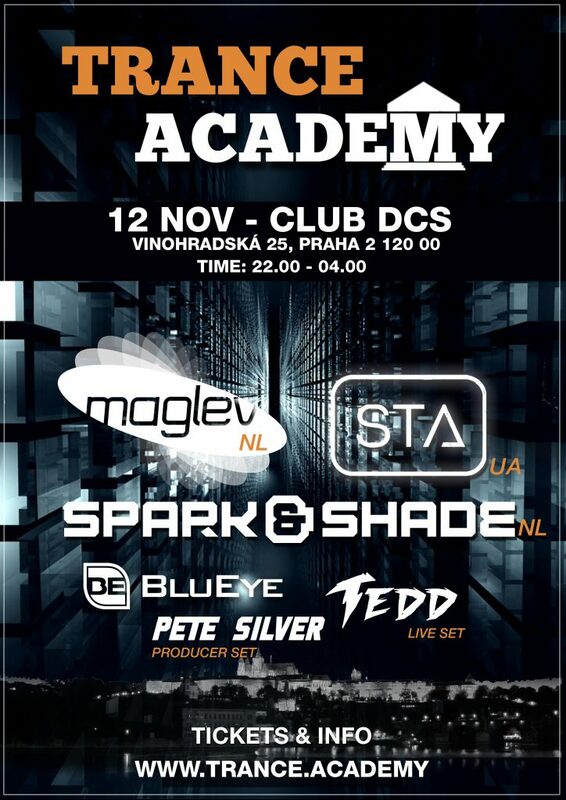 After successful events during Amsterdam Dance Event and a Dennis Sheperd album tour, Trance Academy goes beyond boarders by moving to Prague this time! With an international line-up filled with some rising stars in today’s Trance scene, this event is one you can’t miss! Joint our Facebook Event !